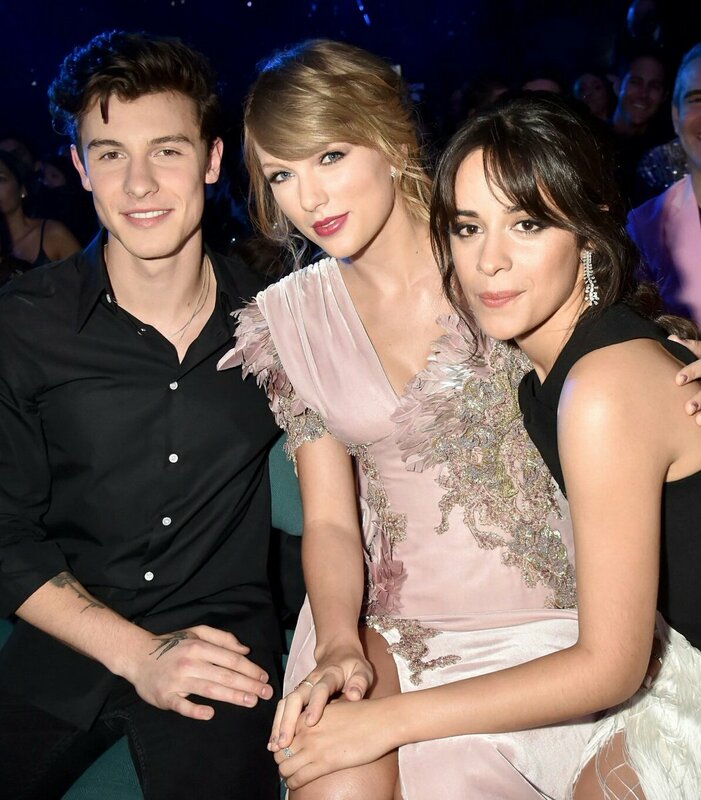 Taylor Swift arrived to her first awards show in two years, and rocked the 2018 Billboard Music Awards, winning two awards as well. The country turned pop singer looked lavish in a custom Versace dusty pink gown that featured embellished details along with a daring slit up the thigh. Taylor wore sky-high gold Casadei stilettos with the look, and had her hair done in a side-swept wavy updo with her signature bold lip. 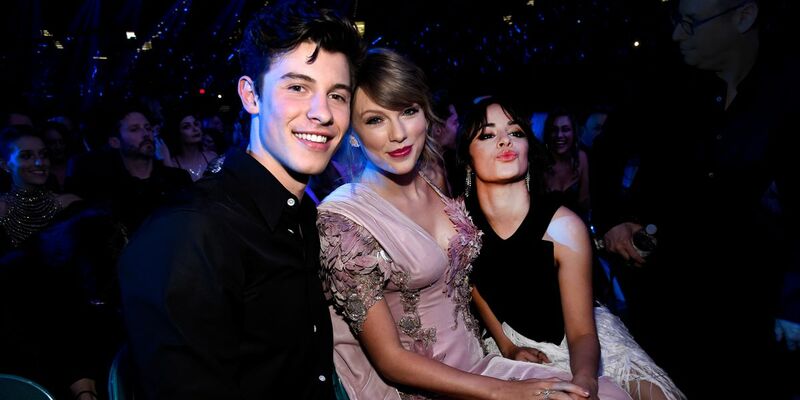 The 28 year old singer is currently on tour after the release of another hit album 'Reputation', and the opening acts of her tour are Charli XCX and Camila Cabello, who was also present at the awards. Taylor was all smiles at the event, and seemed to have a ball of a time in her 'princess meets glam meets Grecian' inspired outfit.